We did it! 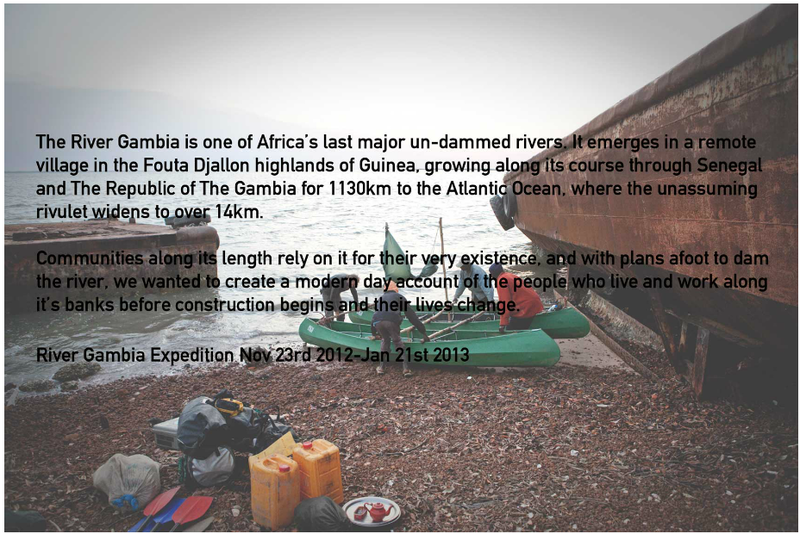 We completed the River Gambia Expedition – 23rd November 2012 – 21st January 2013 – after almost 400km overland in the Fouta Djallon Highlands of Guinea-Conakry into Senegal and then putting our two canoes into the water in Kedougou – we paddled (no engine!) 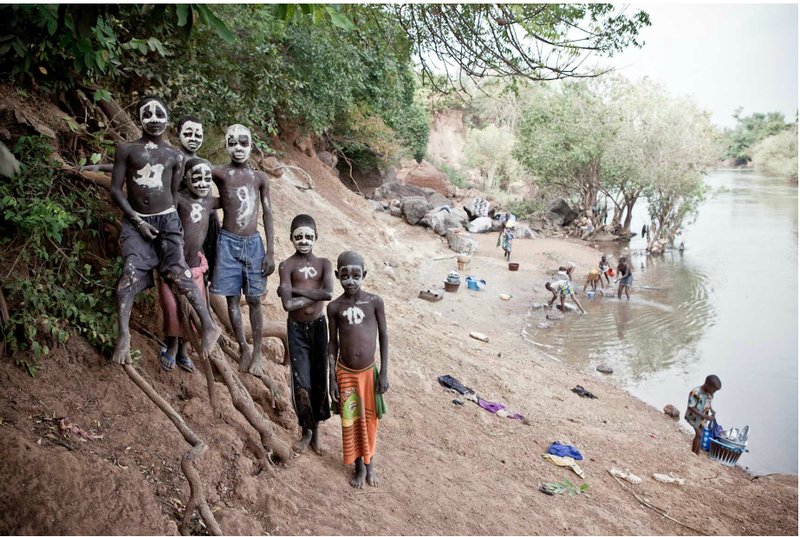 over 700km of the River Gambia to its end, at the Atlantic Ocean in Banjul, The Gambia.